When it comes to inflatable bounce house and party rentals for rent in Lake Worth Florida. South Florida Bounce will deliver, set up and answer any questions you may have about your rental. 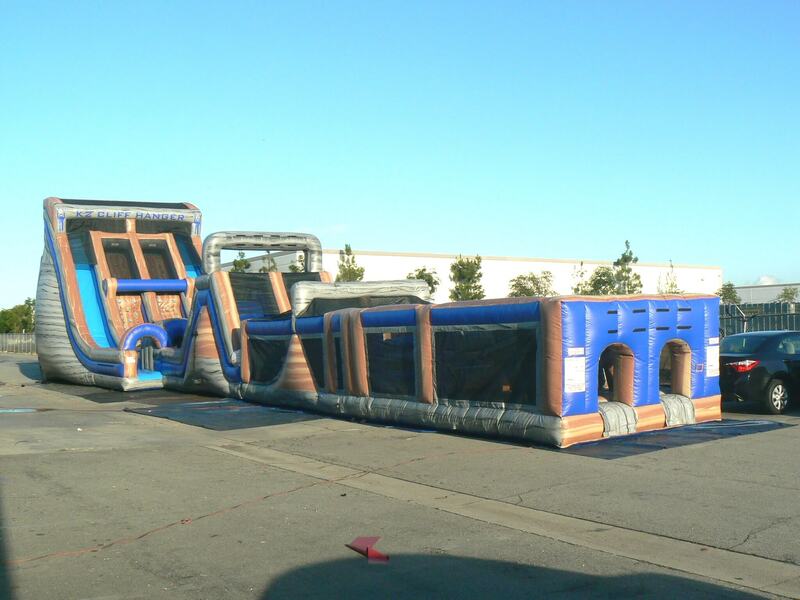 South Florida Bounce has the largest selection of inflatable play slides, houses, obstacle courses and more. Have you check out our dunk tanks? 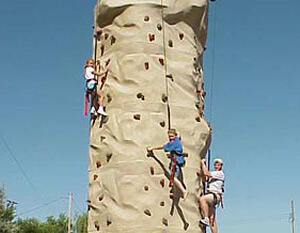 Rock wall climbing? Ginormous inflatable slides??? You don’t know what you are missing. 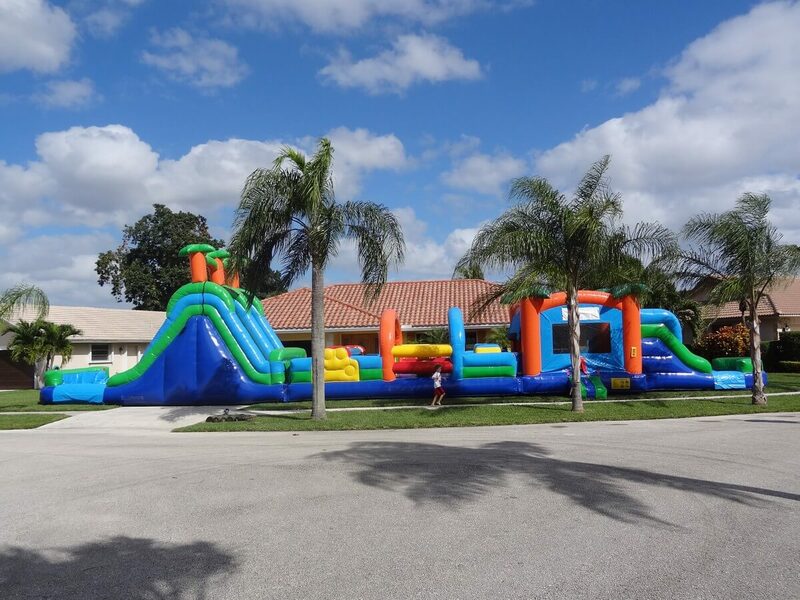 We service all of Palm Beach county including bounce house rentals in West Palm Beach, Wellington, Palm Beach Gardens, Lantanna, Greenacres and anywhere we can get our truck to deliver and set up a clean and fun bounce house. Just check out some of the inflatable fun stuff we have to rent in Lake Worth and all of Palm Beach County Florida. If you live in the following cities in Palm Beach County, call us now to rent a bounce house for your next birthday party, fundraiser or picnic.